Is species richness increasing or decreasing? 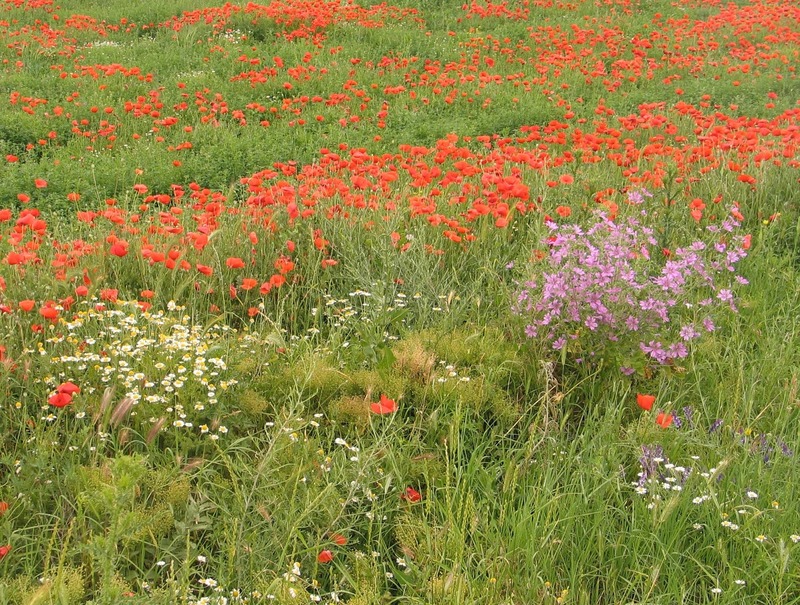 Conservation biologists have argued that we need to protect local species richness (i.e. the number of species found locally) for its value in providing ecosystem services, such as clean water, flood control, and pollination. Yet in a recent editorial in Biological Conservation, we report that many long-term ecological studies have found the surprising result that the number of species at sites around the world has remained stable or is even increasing. We have similarly found that the number of wildflowers in Concord, MA has increased from Thoreau’s time to the present. How could this be true when hundreds of species have gone extinct, and thousands more are declining and threatened with extinction? The answer seems to be that the loss of species at the local scale is often balanced by the arrival and establishment of new native or nonnative species. These findings highlight the need for conservation biologists to avoid oversimplification when selecting management indicators, such as species richness. Targeting only species richness ignores the ethical, cultural, and aesthetic values of certain local species and ecological communities, such as monarch butterflies and redwood forests. These aspects of biodiversity can still be damaged or lost, even as species richness remains steady or increases. Richard Primack is a professor in the BU Biology Department. Abraham J. Miller Rushing works for the National Park Service at Acadia National Park (and received his PhD at BU). Vincent Devictor is a professor at the University of Montpellier in France. A version of this article was originally published in the journal Biological Conservation. 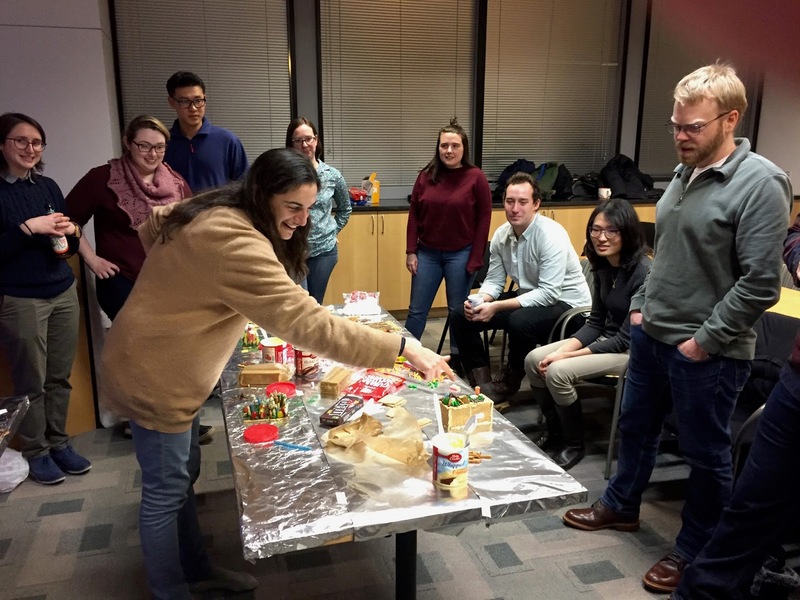 The Biogeoscience program, which brings together researchers from BU's Biology and Earth & Environment Departments, recently held its Annual Symposium and Winterfest. 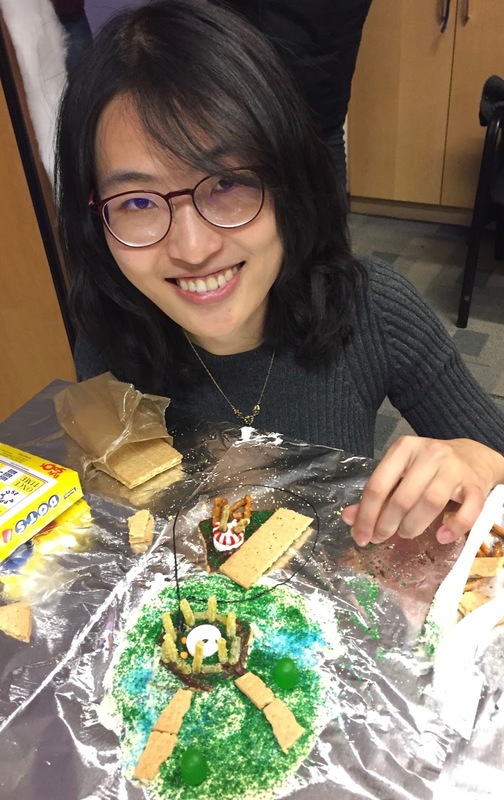 The event featured short research talks, mostly by grad students, and afterwards grad students enjoyed designing replicas of their research projects using gingerbread, candy, frosting and sprinkles. 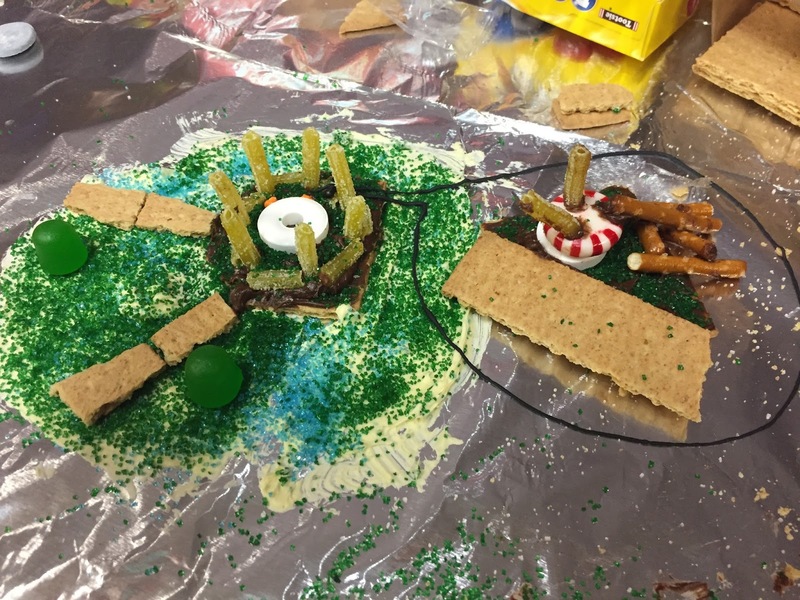 Sarabeth Buckley (Earth and Environment) describes her project on the ecosystem ecology of rooftop gardens. 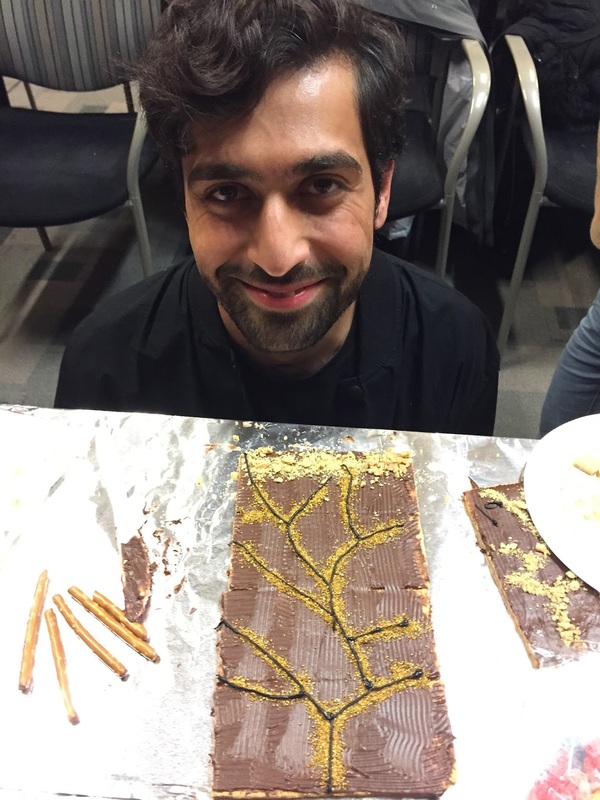 Mustafa Saifuddin (Biology) uses gingerbread to model fungi and root dynamics in forest soils. I-Fang Hsieh (Biology) investigates how soil warming (black cable) and the elevation of CO2 levels (from yellow towers) will impact ecosystem processes in Minnesota peatlands. Here is a close-up of I-Fang’s project. 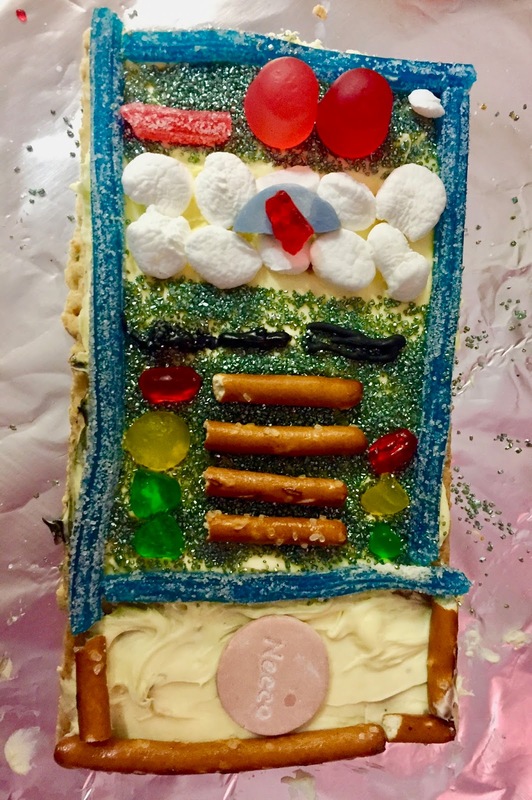 Our own Lucy Zipf (Biology) is developing citizen science methods to investigate how noise pollution impacts parks and cities, as shown by this candy-filled model of an iPhone app. Over the past half-century the mid-Atlantic coast, including Massachusetts, has experienced a sea level rise that is 3-4 times higher than the global average, according to a report by Sallenger and colleagues in Nature Climate Change. 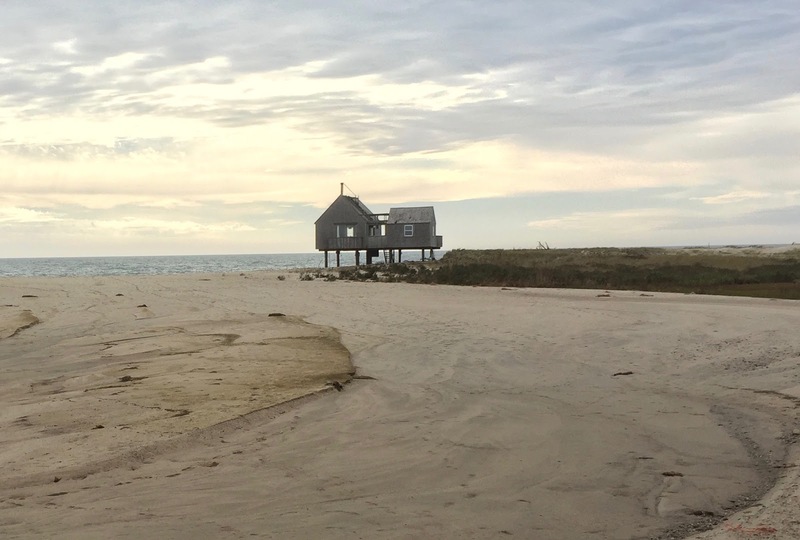 The effects of sea level rise are increasingly felt on Nantucket Island where powerful storm surges dramatically alter beaches and destroy houses. 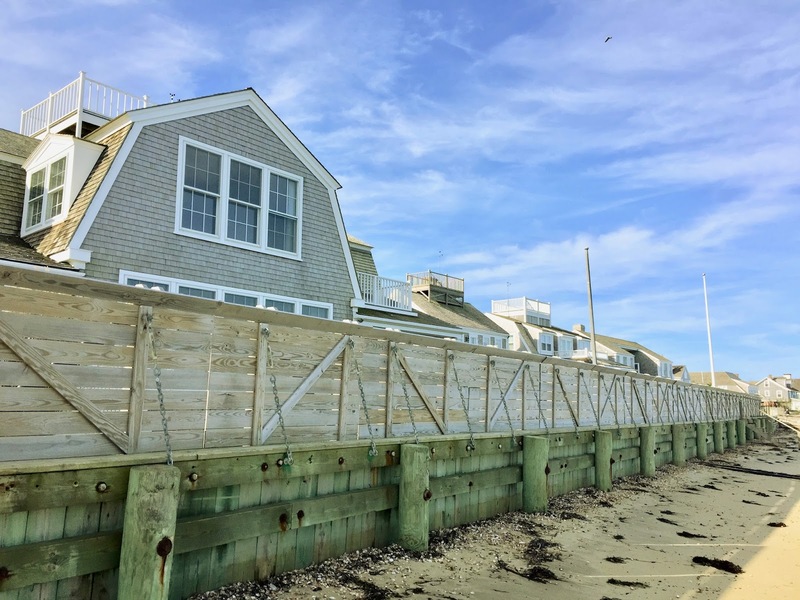 Homeowners are moving their houses further inland where possible, or building massive sea walls. Such efforts are understandable, but perhaps just delay the inevitable effects of climate change. 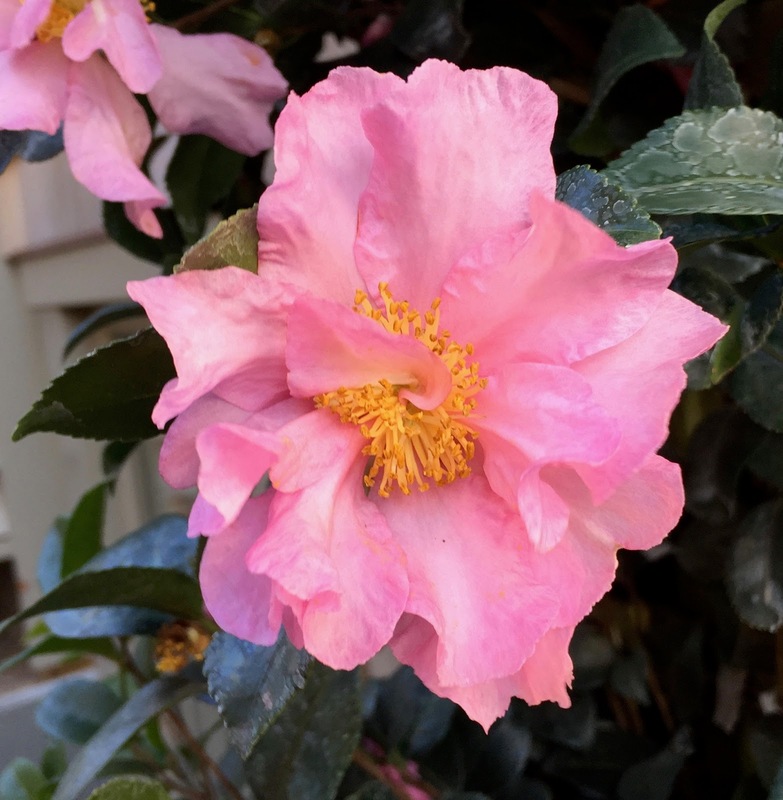 Because of its mild oceanic climate, Nantucket gardeners can grow cold-sensitive plants, such as camellias and crepe myrtles that cannot survive Boston winters. As the global climate warms, we will likely be able to grow these beautiful plants in Boston in coming decades. The efforts of Nantucket’s people to balance economic development and environmental protection faces new urgency because of rising sea levels and climate change. Some of these same issues have been described in the recent book A Meeting of Land and Sea: Nature and the Future of Martha’s Vineyard by the eminent Harvard Forest ecologist David Foster, that I reviewed for the journal Ecology.